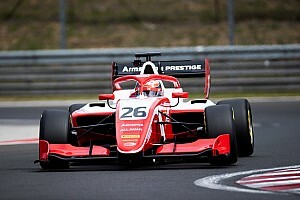 Ferrari junior Marcus Armstrong has joined the All Road Management stable run by Nicolas Todt. 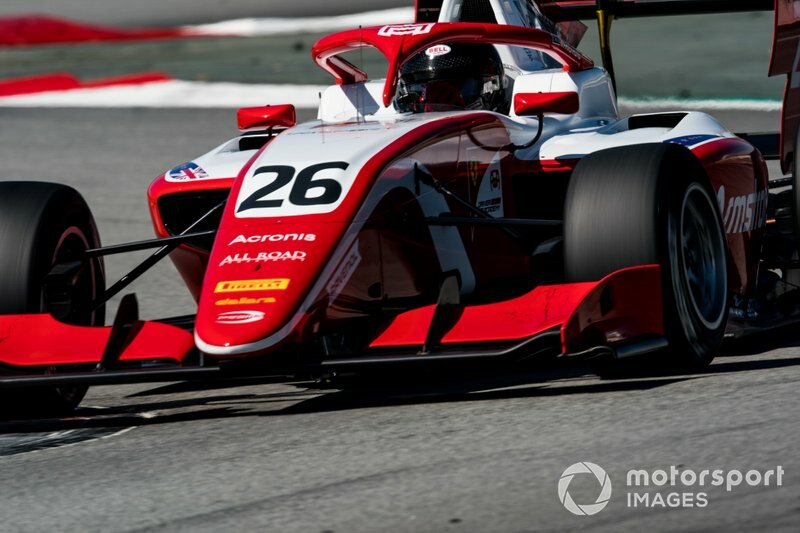 The 18-year-old New Zealander, who will compete this season in the FIA Formula 3 Championship with Prema Racing, therefore joins a group that is spearheaded by Ferrari Formula 1 star Charles Leclerc. 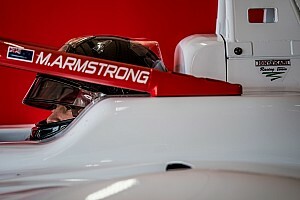 Armstrong spent much of 2018 vying for the F3 European Championship crown with Prema, only to be one of those overshadowed in the latter stages of the season by eventual champion Mick Schumacher, who himself was tipped for an All Road tie-up earlier in the year. 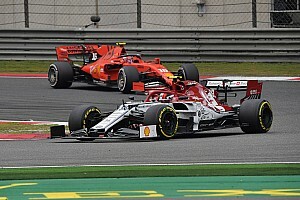 Other ARM recruits include F1 veteran-turned-Formula E rookie Felipe Massa, Toro Rosso F1 returnee Daniil Kvyat, Ferrari World Endurance star James Calado, three-time World Touring Car champion Jose Maria Lopez, and reigning French Formula 4 champion and Renault F1 junior Caio Collet. 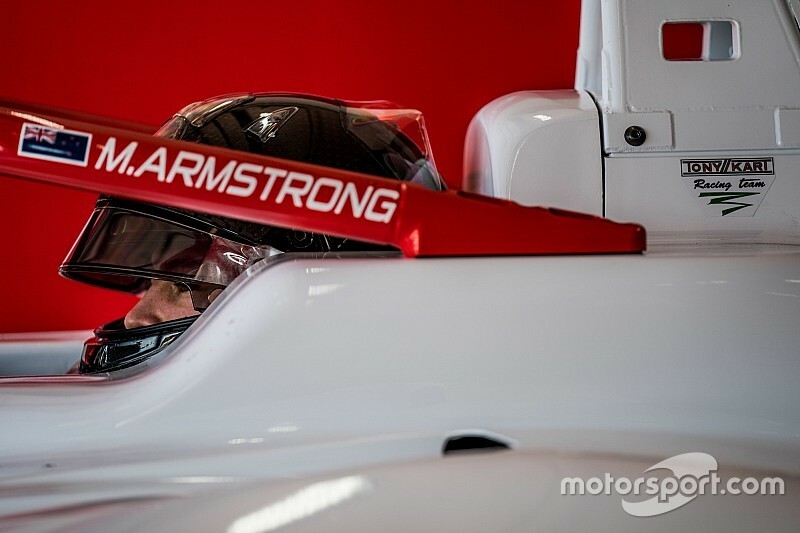 “I’m very excited to start working with Marcus, who is an extremely intelligent and talented driver,” said Todt. 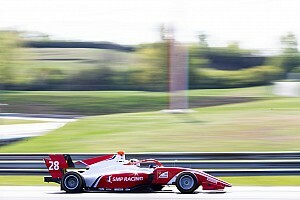 “I have been already watching him very closely [since] he was racing in F4.